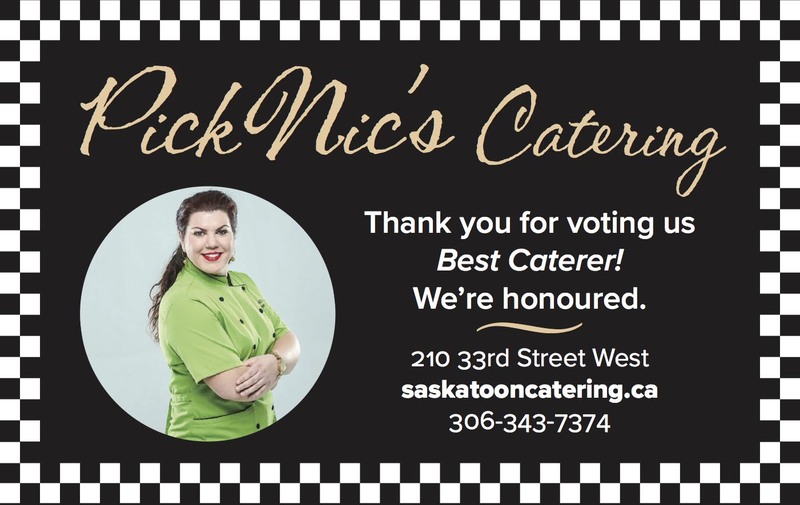 Planet S Magazine : Dining : : Thank you for voting PIck Nic's for Best Caterer! We're honoured. 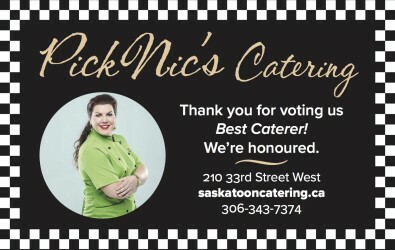 Thank you for voting us Best Caterer! We're honoured.